I like to think I eat healthily most of the time, but occasionally I just hanker for something just a little naughty, but nice. 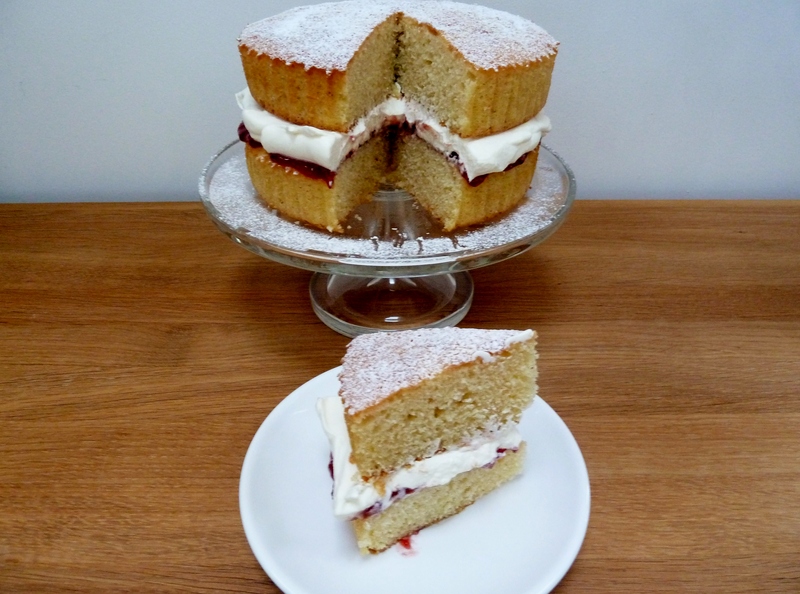 This recipe for Victoria Sandwich or Vanilla Layer Cake, whatever you want to call it, is so easy and makes a rather large cake for you to add whatever filling you like. 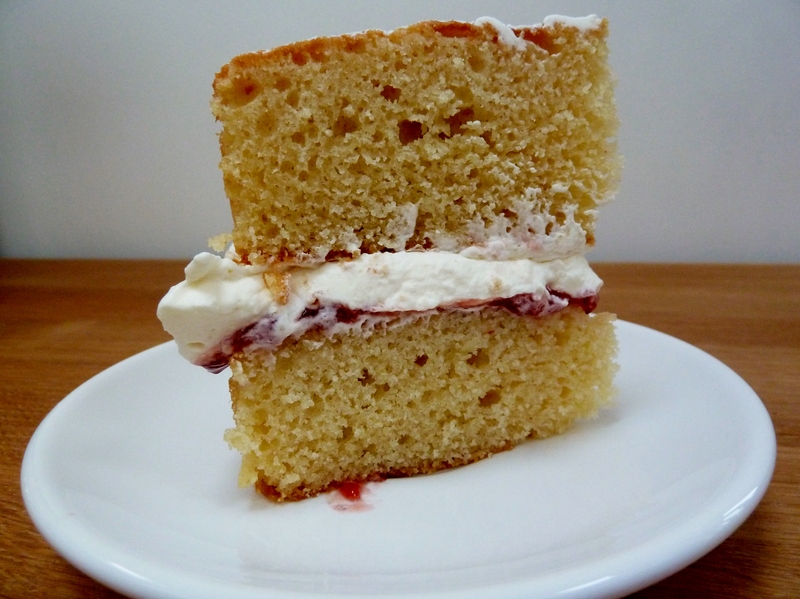 This time I chose strawberry jam and real whipped up cream, but I’ve made it with butter cream before which is just as nice, or you could put sliced strawberries with cream in the centre. It’s a great sponge and I’ve used it many a time for the basis of a birthday cake or two. Or in this case just to fuel my cravings. 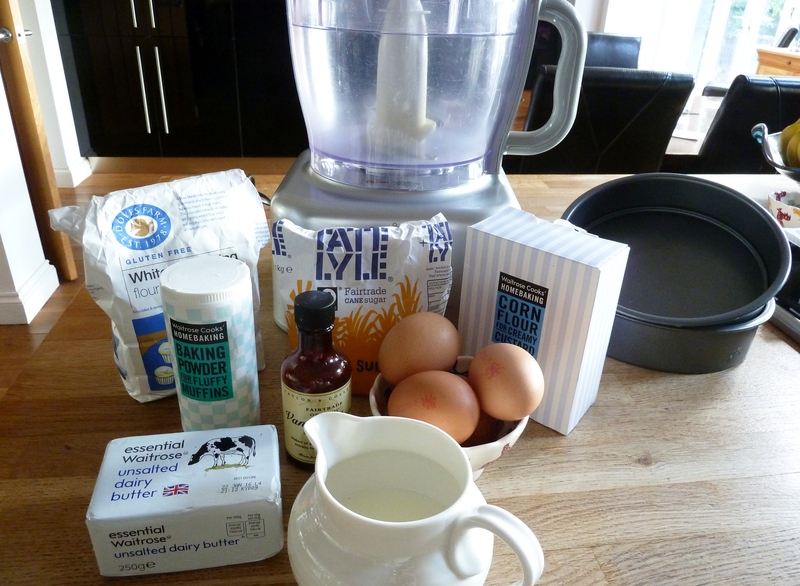 I’ve also made it lactose free before for my son, I used Pure Dairy Free instead of butter and Lactofree milk. 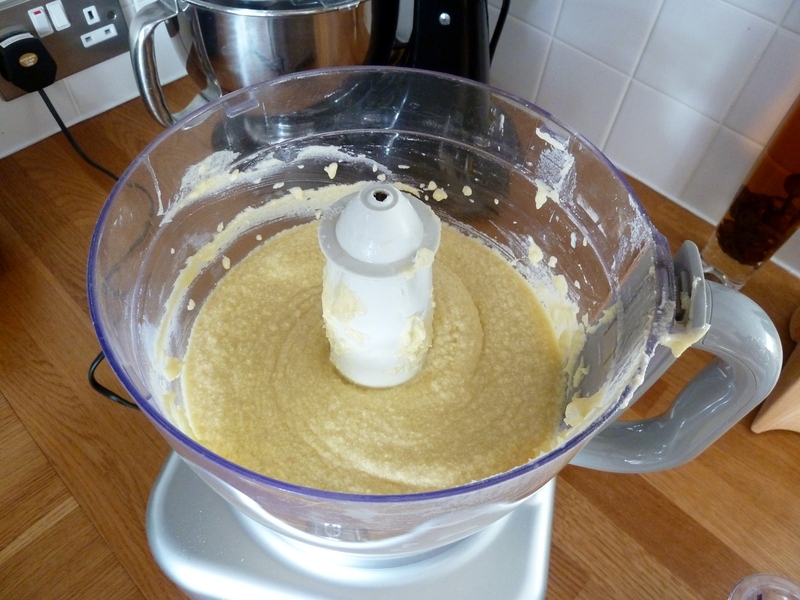 gradually add the remaining ingredients (eggs ,milk ,vanilla extract), processing briefly until just combined. 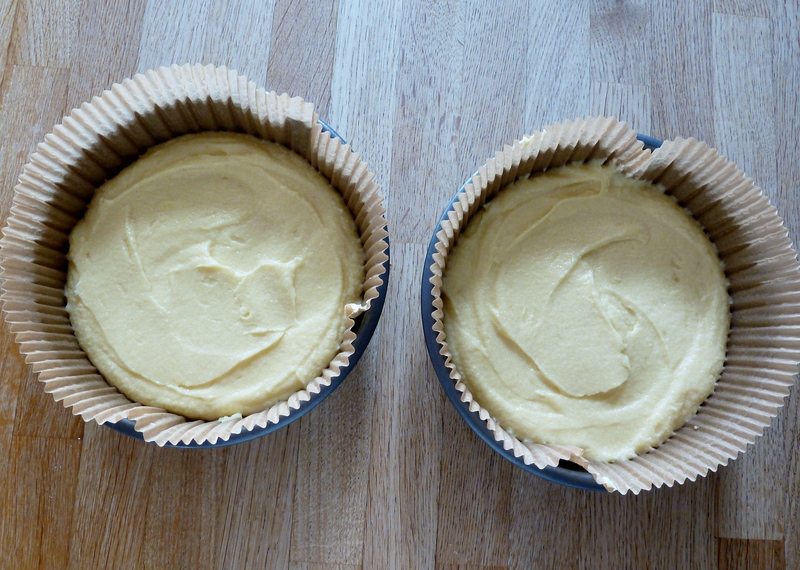 Don’t be tempted to overmix or you will take all the air out of the cake. spoon the mixture evenly between the two tins and bake in the oven for about 25-30 minutes or until raised and golden brown. Now make yourself a cup of tea and enjoy!